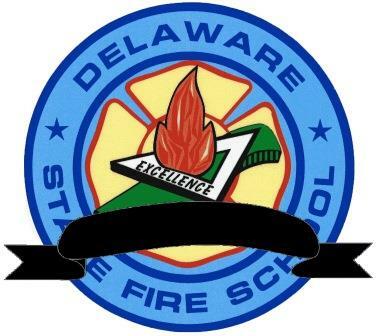 On September 28, 2017, the Delaware State Fire School lost our First Director and the Volunteer Fire Service of the United States lost a close friend and pioneer, as Louis J. Amabili passed away at the age of 88. 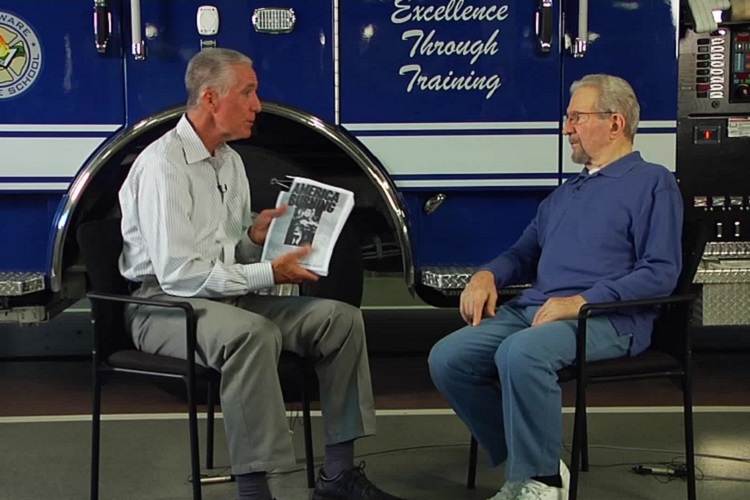 Lou had been an icon of the Delaware Fire Service serving 60 years beginning his service as a firefighter with the Hockessin Fire Company in 1947, where he remained an active member. The Delaware State Fire Commission named Mr. Amabili Director of the newly formed Fire School, assuming the position on November 1, 1964. The Fire School was in its infant stages and development was to take place from the very beginning. His job description was to supervise all firefighting training in the State, conduct annual fire school training and locate a site for a permanent training center. He took his tasks seriously and moved quickly. Settlement was made in July the following year on 30 acres of property on Chestnut Grove Road. Lou soon was able to expand the DSFS staff including full time instructors, and was able to expand the available training. He helped initiate and encouraged the ongoing development of many of the programs still in place today. Lou maintained that position for over 30 years, retiring in 1996. According to Fire Chief Editor-in-Chief of Fire Engineering Magazine many developments took place as a result of Mr. Amabili’s efforts that are considered routine today were revolutionary at the time. These included Statewide Training Agencies, which were few. Sequential training was a new concept that is still used today. The dream of a National Fire Training Academy was also in Mr. Amabili’s thoughts. The Federal Government and Office of President Richard Nixon began to recognize the Fire Problem in the United States in the early 1970’s. Mr. Amabili would be asked to take his dedication, passion and knowledge to the next level and was appointed to the National Commission on Fire Prevention and Control, which produced the landmark report “American Burning”. Mr. Amabili worked with the Congressional Fire Service Institute where he was still on the Board of Directors, and was active holding positions with other national and Federal organizations to promote emergency services education, like the NFPA, IAFC, and IFSTA. 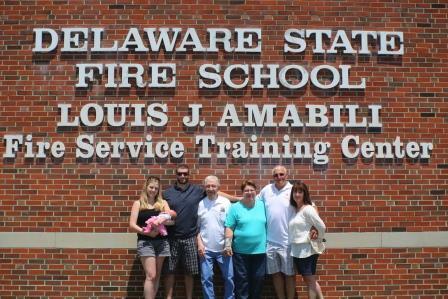 After his retirement Mr. Amabili was always available, when asked to give guidance to the Staff of the Delaware State Fire School. There are several awards given in Mr. Amabili’s honor such as, the New Castle County Firefighter of the Year award, along with an annual scholarship through the Delaware Volunteer Firefighter’s Association thanks to the Hockessin Fire Company. Upon his retirement the Governor of the State of Delaware named the Kent County Training Center the “Louis J. Amabili Fire Training Center”. In a recent interview with Chief Halton, Mr. Amabili stated how he always appreciated how everyone recognized him and continued to call him “Director”. Mr. Amabili was truly an icon of the fire service that cannot be replaced. Louis J. Amabili will surely be missed by us all associated with the Fire Service Locally, Statewide and Nationally as a treasure that cannot be replaced. 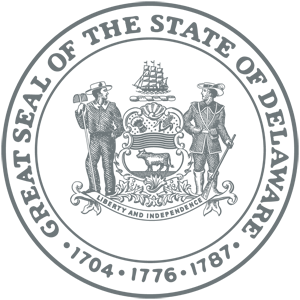 Louis J. Amabili, Sr., 88, of Hockessin, DE passed away on Thursday, September 28, 2017. Born in Hockessin on August 8, 1929, he was the son of the late Corrado and Elisa Amabili. Lou was a graduate of Conrad High School and the University of Delaware. 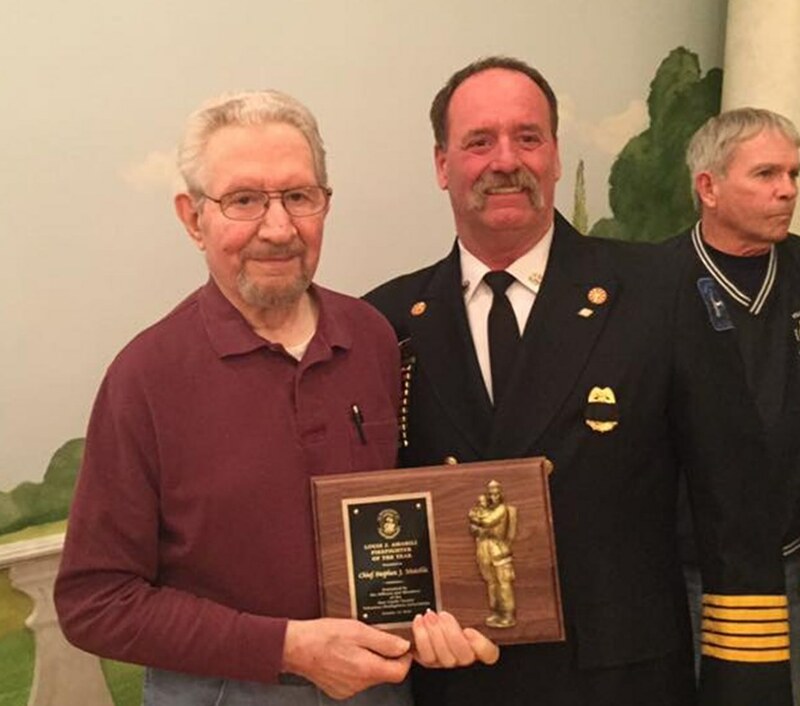 He dedicated his life to fire service, having joined the Hockessin Fire Company in 1947 and worked through the ranks to become Chief Engineer, 1st and 2nd Assistant Chief, along with Vice President, President, President Emeritus and a Director for the past 30 years. Lou was appointed the first Director of the Delaware State Fire School in 1964 and served in that capacity until his retirement in 1996. Upon his retirement, Lou was honored by having the school renamed the “Louis J. Amabili Fire Training Center”. 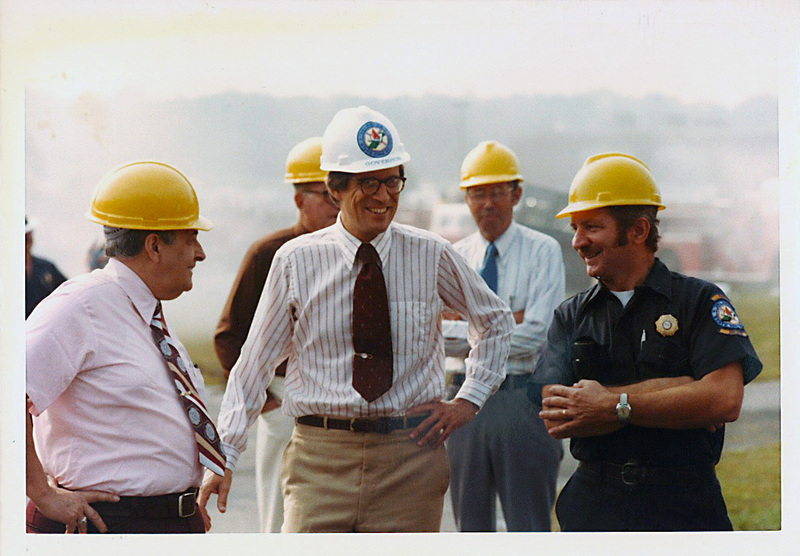 In addition, Lou gained national recognition in fire service when, in 1970, he was appointed by President Nixon to serve on the National Commission for Fire Prevention and Control. The Commission produced the landmark report, “American Burning”. In addition, Lou was actively involved with several other fire service entities; he served as President of the International Society of Fire Service Instructors from 1973-1980, was a charter member of the National Fire Academy Board of Visitors from 1978-1986, served on the NFPA Board of Directors from 1980-1986, and was chairman of the Fire Department Instructors Conference in 1979 and 1980. 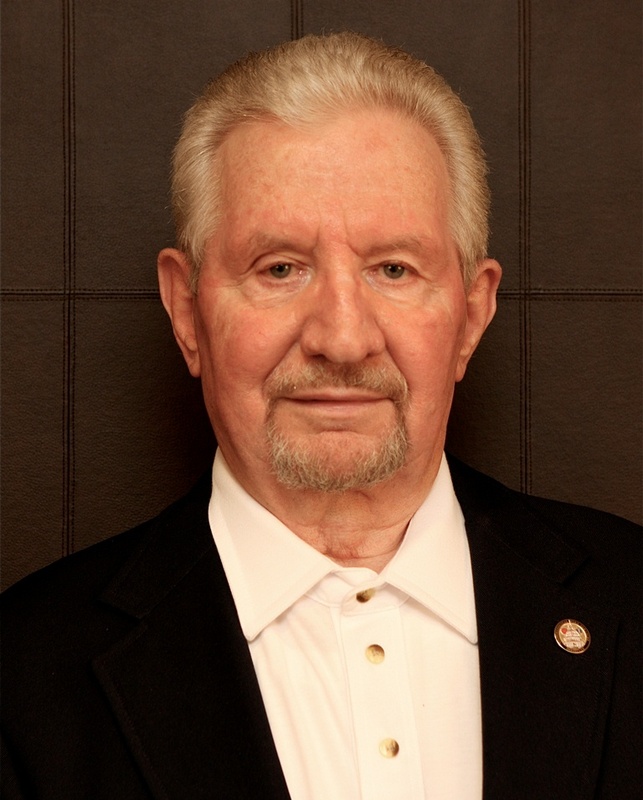 Since 1994, Lou was a proud member of the Congressional Fire Services Institute Board of Directors. His many decades of service and contributions to fire service will preserve his legacy. His wife of 59 years, Carmella (Cioti) Amabili, passed away on August 12, 2007. Lou is survived by his daughter, Janice Amabili of Burlington, NJ; his son, Louis J. Amabili Jr. and wife, Bridget; his grandson, Louis J. Amabili III and wife, Lacie; and his great grandchildren, Lyza and Silas. He was predeceased by his sister, Detta Amabili.